March 26, 2018 March 8, 2018 / Julie Brook, Esq. A tenant who receives a 30-day or 60-day notice to terminate a periodic tenancy needs to jump into action (or inaction, in some situations). Depending on the circumstances, here’s what a tenant or tenant counsel should do. A landlord who seeks to terminate a periodic tenancy without showing any fault on the tenant’s part must first give the tenant notice of that termination. CC §§1946, 1946.1. Once the tenant receives such a notice, a tenant (or tenant’s counsel) should consider the following options. the tenant intends to fight eviction. Write the landlord. Write a letter to the landlord a few days before the notice period ends to avoid eviction of the tenant if the notice is defective on its face or it relates to property not leased by the tenant. Serve a 30-day termination notice. If the tenant was served with a 60-day notice and wants to relocate more quickly, serve a 30-day termination notice on the landlord under CC §1946.1(e). Negotiate with the landlord. 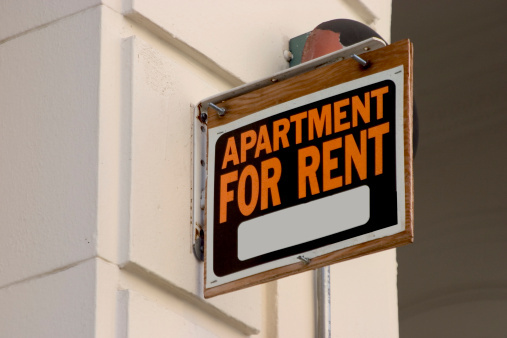 You may be able to negotiate the tenant’s departure with the landlord. Some landlords would rather pay a settlement or waive rent than pursue an unlawful detainer action. Vacate the premises. If the landlord has fulfilled all of his or her obligations, if the tenant can’t or won’t continue to pay rent or otherwise comply with the terms of the lease, and if the landlord won’t pay the tenant to leave, counsel should consider advising the tenant to vacate the premises. This step minimizes the amount of any judgment obtainable by the landlord because the landlord’s duty to mitigate damages begins as soon as the property is available for rerental, and it maximizes the likelihood that the tenant will get the security deposit back. For guidance on issues involved in defending against terminated periodic tenancies, turn to CEB’s California Eviction Defense Manual, chap 7. And for a thorough review of tenancy termination, check out CEB’s California Landlord-Tenant Practice, chap 8. And don’t miss CEB’s upcoming webinar, Residential Unlawful Detainers, to learn from experienced professionals who have mastered the arcane technicalities and uncertainties of the eviction process on behalf of landlords and tenants—from termination of the tenancy to execution of judgment.